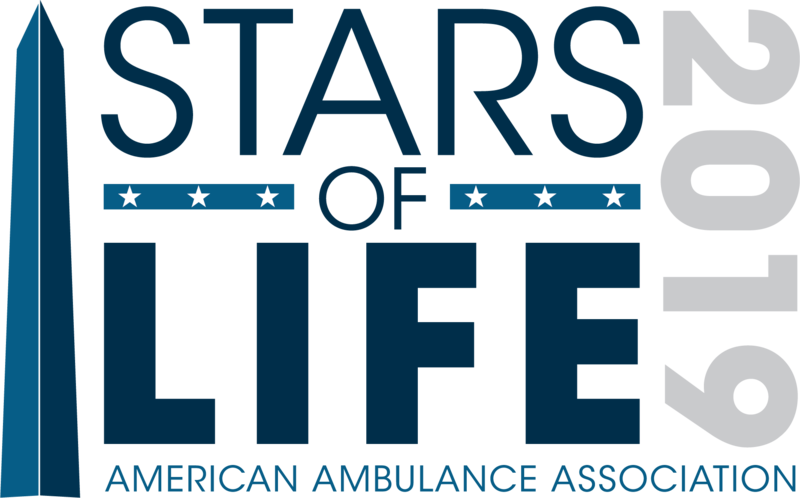 Nominations for the American Ambulance Association of Board of Directors are now open. Submit a nomination up until June 29, 2018. Election will be paperless and held online. Ballots will be delivered to AAA Active Member primary contacts via email. 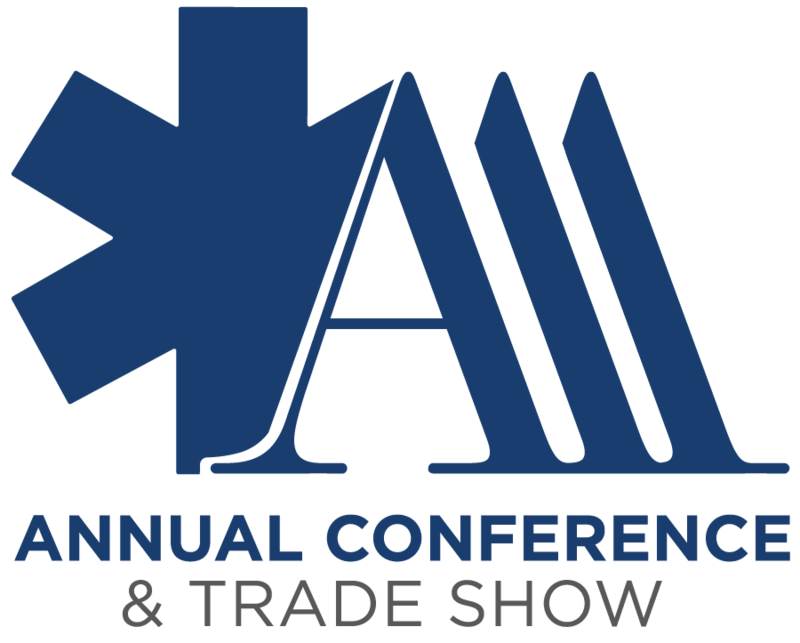 9/7 | Election results announced at the 2018 AAA Annual Conference & Tradeshow.